JUST REDUCED TO PRE-AUCTION PRICE, WHAT A CAR, WHAT A DEAL!! THIS SEDAN IS LIGHTLY USED AND SHOWS LIKE NEW BOTH INSIDE AND OUT., WITH IT'S RICH HERITAGE THIS LUXURY SEDAN IS TRULY A SPECIAL VEHICLE. IT'S BEEN SAID TO BE THE MOST DISTINCTIVE LUXURY SEDAN ON THE ROAD TODAY, IT'S UNMATCHABLE FIT AND FINISH DEFINES THE FINEST CRAFTSMENSHIP IN THE INDUSTRY AND WILL SURELY WOW ANYONE!! 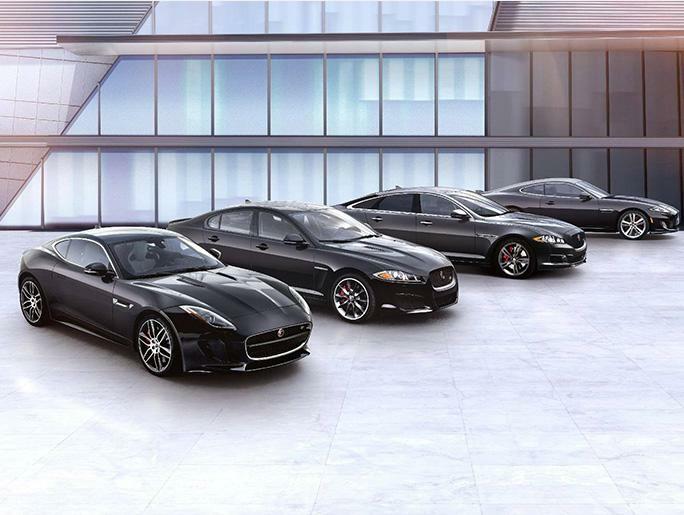 YOU CAN'T GO WRONG BUYING THIS JAGUAR!!  2018 Jaguar XF S 3.0L V6 24V Supercharged Ebony w/Perforated Grained Leather Seat Trim. FIVE-TIME PINNACLE RETAILER EXCELLANCE AWARD WINNER!! Come see why we are the #1 RATED Land Rover Dealership in the Country for CUSTOMER SATISFACTION. All of our customers receive a FIRST CLASS, NO PRESSURE buying experience. Come see us at Land Rover of Ft. Myers. WE PROMISE IT WILL BE WORTH THE VISIT!!! Certified.